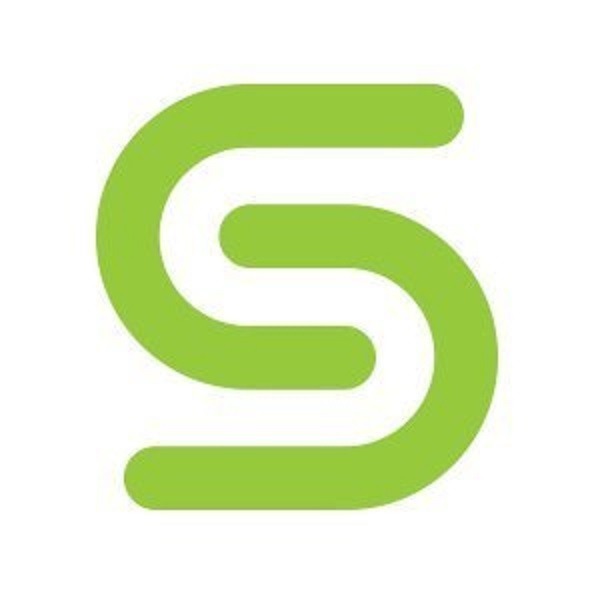 Cohesity is a hyper-growth start-up. We are offering an exciting opportunity to lead and develop our professional services practice and team. This role will play a key role in making our services strategy grow by aligning and working closely with sales/SE teams, partners, customer support and within our advanced services team group. The Manager will have the ability to creatively solve enablement problems and delivery needs in an environment where execution and collaboration are valued. It’s a role where you’ll have the chance to make a lasting impact. Cohesity advanced services is focused on having the right portfolio of services and aggressively enabling the channels. Building, selling, and delivering services to our largest enterprises is critical to our strategy and success. Ability to communicate effectively, both verbally and in writing, and to work effectively with a diverse community with a focus on rapport building. Proven track record of building and running professional services. Advanced problem-solving, business acumen and critical thinking skills. Extensive working knowledge in designing, developing, implementing, and evaluating professional services offers including curricula, and methodology. Ability to work in a team-oriented, collaborative environment and handle difficult conversations when necessary. Ability to travel regularly to support customers and team (~30%).